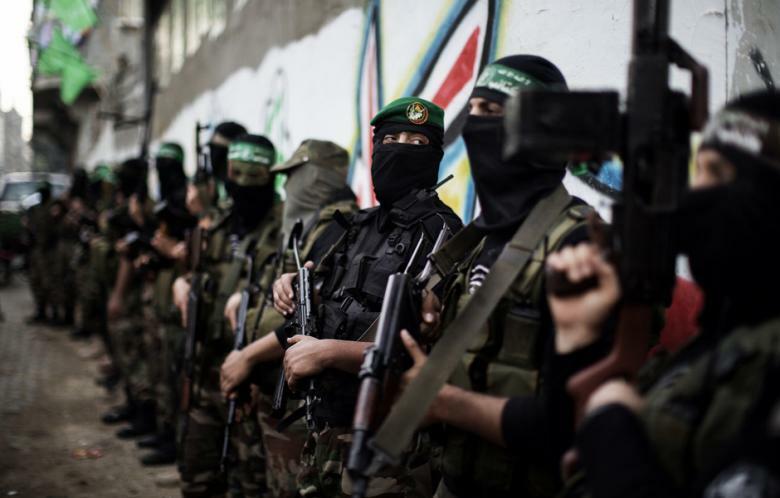 Hamas follow the morally (and intellectually) bankrupt doctrine. No wonder you apply the same bankrupt moral principles in justifying their actions. By the way, if you don’t know what the word hypocrisy means, no wonder you can’t employ the word correctly. I’ve laid out the legal and moral case. It’s indisputable that even at its worst, Hamas’ actions are no worse than those of Israel, USA and UK. You haven’t actually addressed a single specific point I’ve made and shown where my reasoning is flawed. If you accuse me of justifying murder then, presumably, you also accuse Israel, USA and UK for their extra-judicial murders? As for hypocrisy, the first hit the Google throws up reads, “the practice of claiming to have higher standards or more noble beliefs than is the case.” I think my understanding and deployment of the word couldn’t, therefore, be any more apt. That’s Israel in a nutshell! Thank you. The hypocrisy does my head in!